The Holly and the Ivy is a delightful old English Christmas Carol that is often sung in England in a traditional nine lesson and nine carol service. It is also a lovely tune. Would you like to play The Holly and the Ivy? I put some free sheet music for the Holly and the Ivy into this page. You can save it and print it if you like. To me, it never quite seems like Christmas until I hear the boys of Kings College chiming in with the rising of the sun and the running of the deer and those magic aspirational high notes. Then the magic of the season truly takes hold. The Holly and the Ivy is a carol that is full of mediaeval symbolism and borders on the pagan, which gives it a delightful and special charm. The old religion in Britain and Europe was very much a nature religion and early Christians shared the symbols of the old Yule festival. 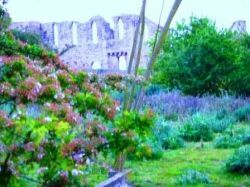 This page will show you how to play The Holly and the Ivy, introduce you to various versions of the carol and hopefully entertain you too! 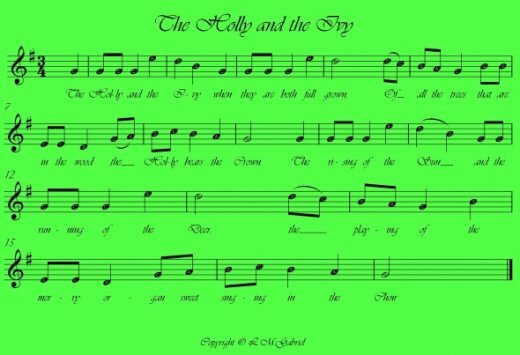 You can save and print this image of the melody of The Holly and the Ivy. It is in the key of G which is easy for recorder and most stringed instruments. 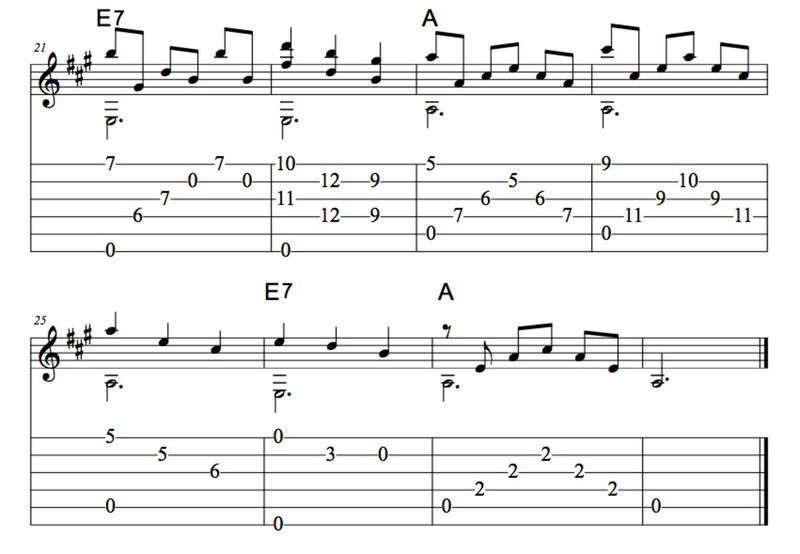 It has note name noteheads to help beginners too. 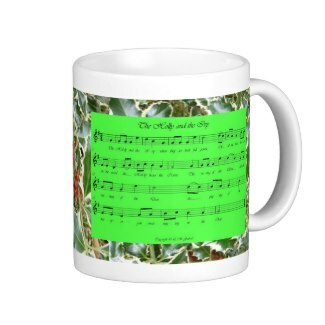 The Holly and the Ivy Mug by Persimew has a holly design with a tree sprite on one side, plus the notes for The Holly and the Ivy on the reverse. The music on this page was produced for this design. On Christmas Day in the morn. For to redeem us all. The holly bears the crown. The Holly and the Ivy has been a favorite of mine since childhood and I hope you enjoyed it too. Thank you for visiting my page about The Holly and the Ivy Christmas carol. Never mind soup! These are perfect for a slice of flaming Christmas Pud and some brandy sauce! 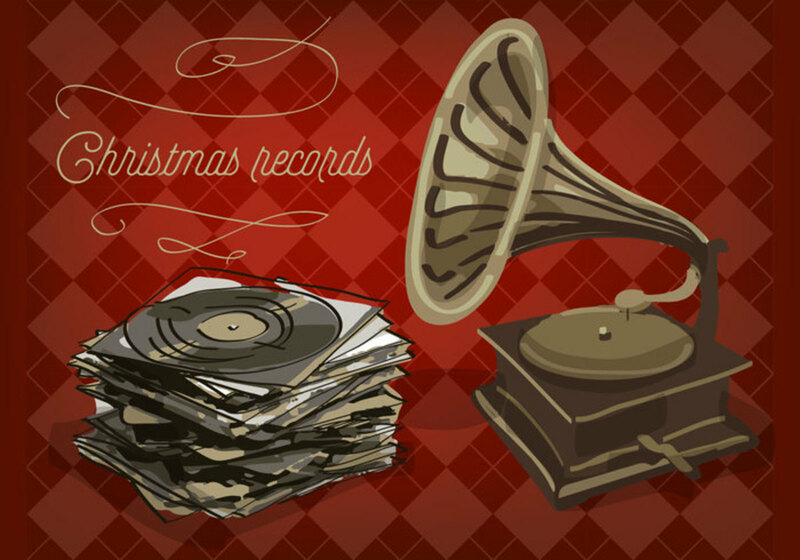 Easy Guitar Christmas Songs • Silent Night • Chords, Tab, Melody, Fingerstyle, Videos. The Holly and the Ivy - do you know it? - Have you ever sung The Holly and the Ivy? Beautiful! 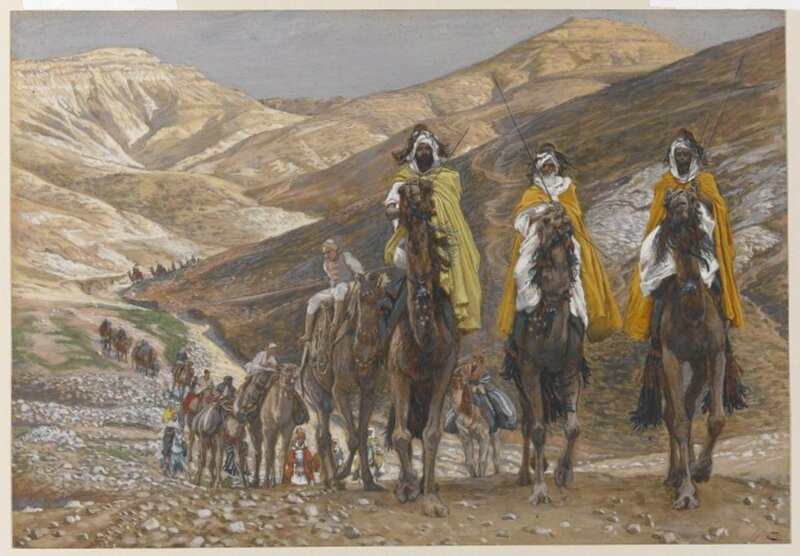 I listen to Carols from Kings every Christmas and always look forward to hearing this song. Nice lens. The Holly and the Ivy is one of the Christmas songs that brings back the Christmases of my childhood. Nicely done page. I adore this song! It's probably my second favourite next to Good King Wenceslas! I love the Christmas hymns and the deep meaning to them, good job!